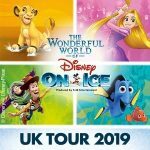 Not from Disney, but surely of interest to fans of Disney on Ice, ‘Ice Age Live – A Mammoth Adventure’ launches in the UK later this year. 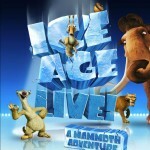 Guaranteed to enthrall and entertain this new spectacular ice show features all your favourite characters from the Ice Age movies in an all new adventure. 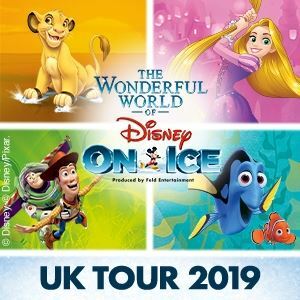 Coming To Cardiff’s Motorpoint Arena between the 18th and 21st of October, Nottingham’s Capital FM Arena from the 25th to the 28th of October and London’s Wembley Arena from 1st to the 3rd of November.